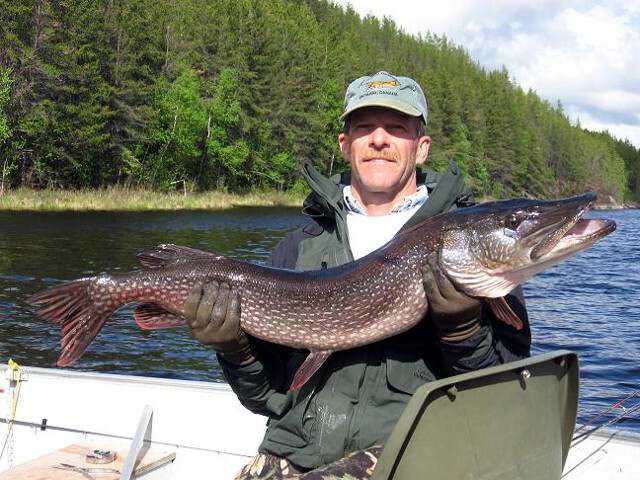 Black Birch Lake is located 110 miles northwest of our base at Red Lake. 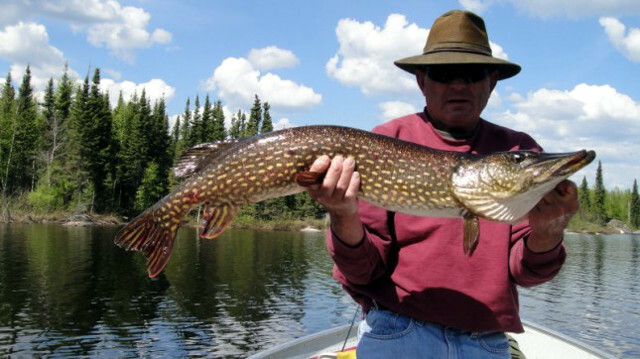 The lake is approximately 18 miles long with numerous bays and creeks flowing into it. 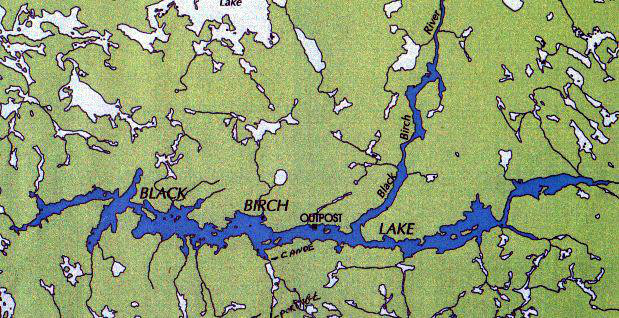 The main river, the Black Birch River, flows eastward into Deer Lake. 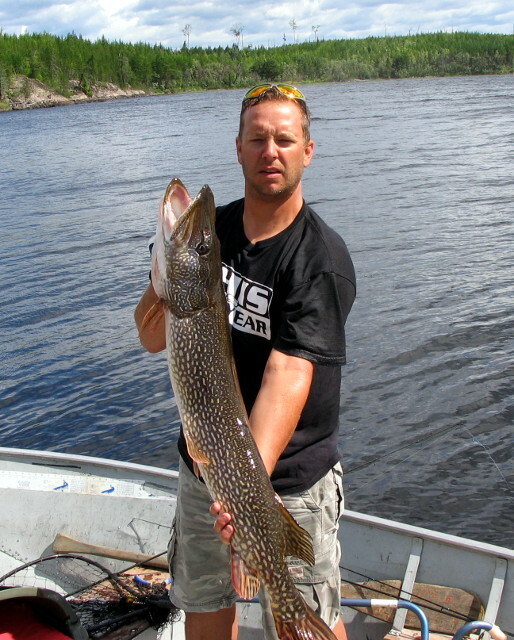 The average depth of the Lake is approximately 18′ – 25′ with depths ranging to 80′. 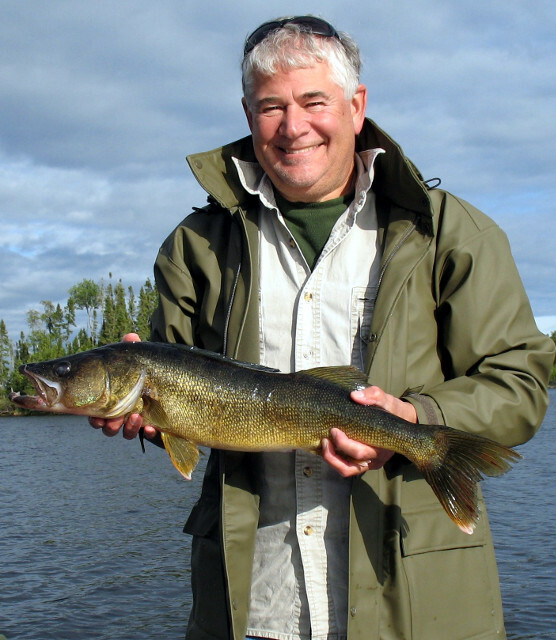 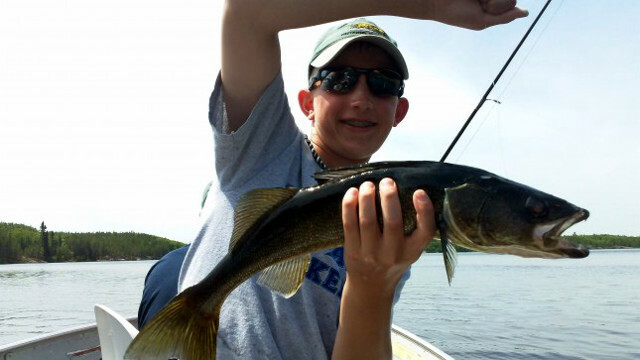 Walleyes will average 18″ with some to 30″ and the Northern population is growing with many noted trophies 40″ plus. 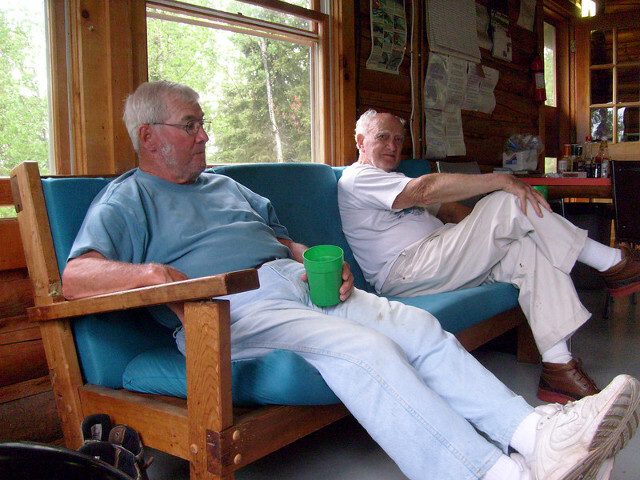 Black Birch is the only cabin on the lake. 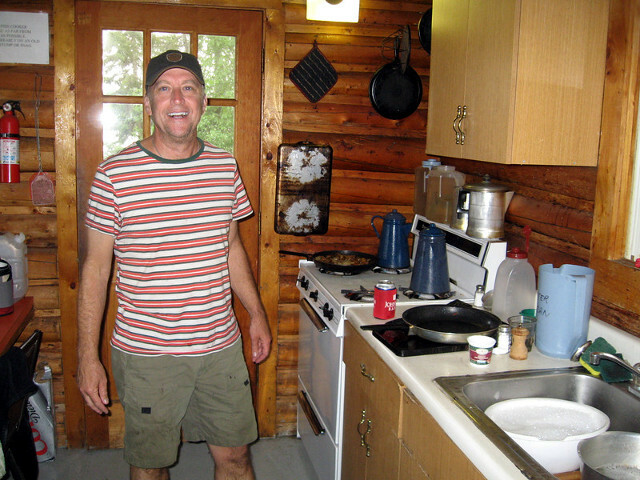 It is a 6-man cabin equipped with solar powered hot and cold running water and lighting. 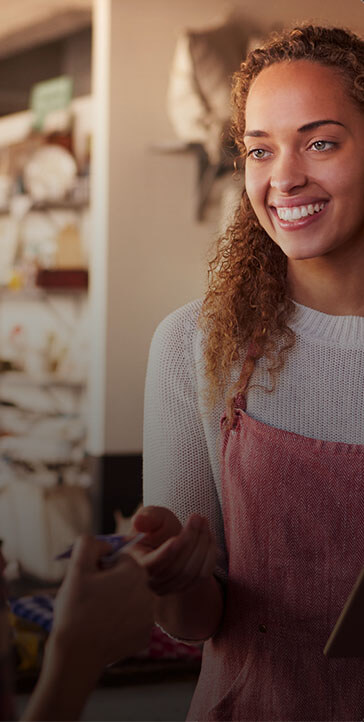 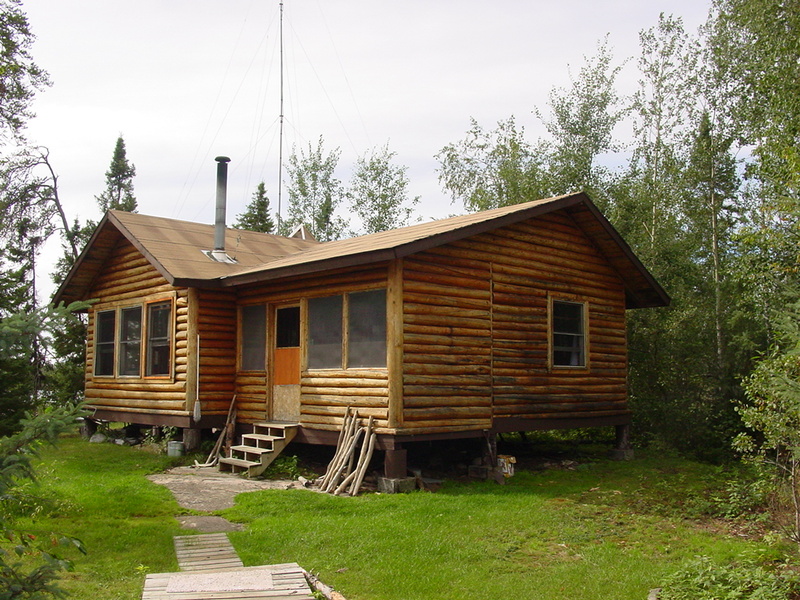 There is a satellite phone available for emergencies. 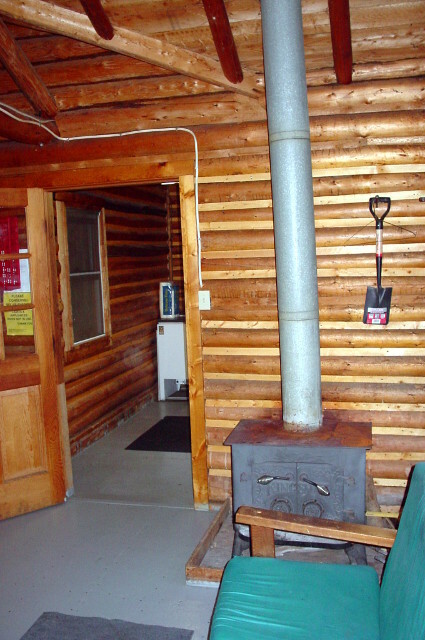 The refrigerator and stove all use gas. 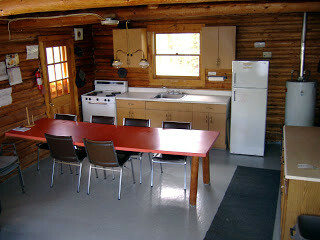 Blackbirch also has a solar fridge/freezer to add some extra fridge space. 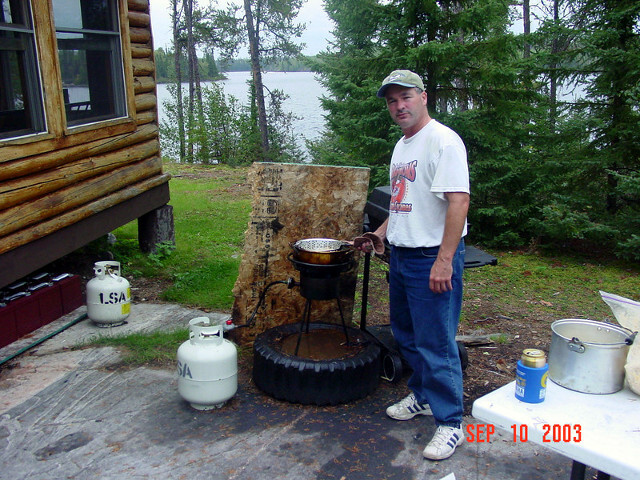 We also have a BBQ gas grill as well as a fish cooker, to make cooking a convenience. 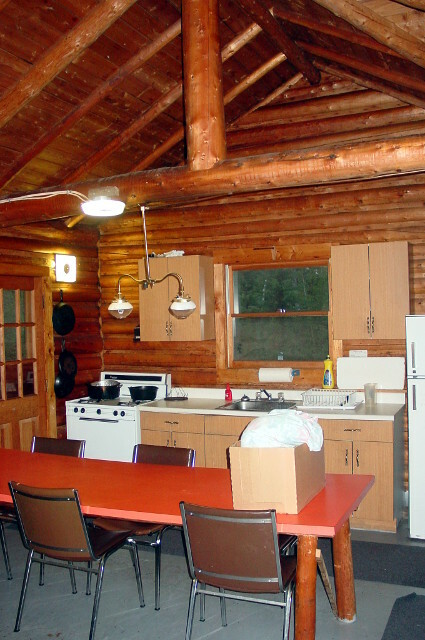 All cabins have a spectacular view of the lake. 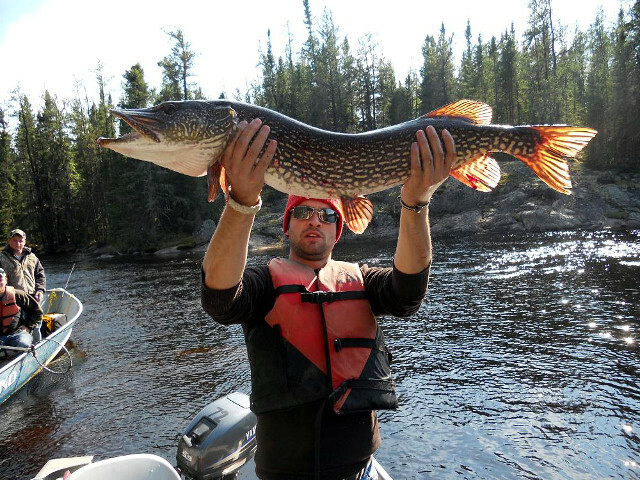 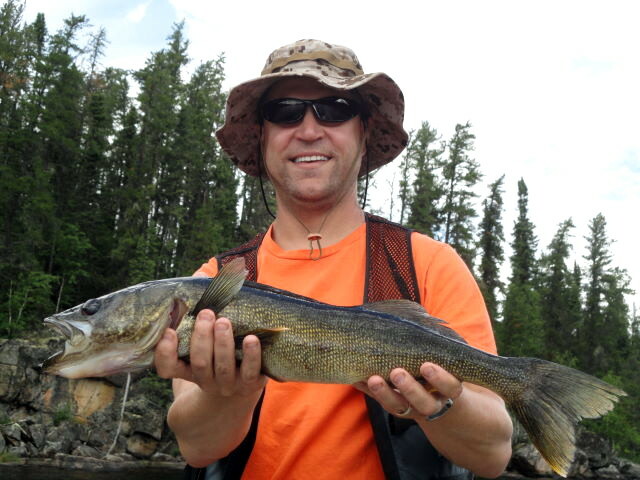 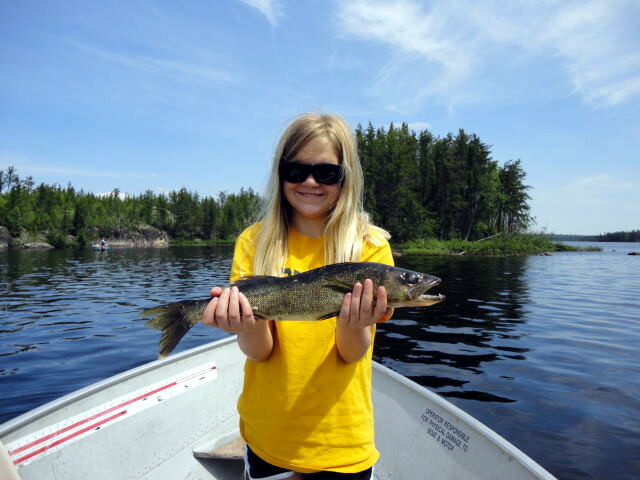 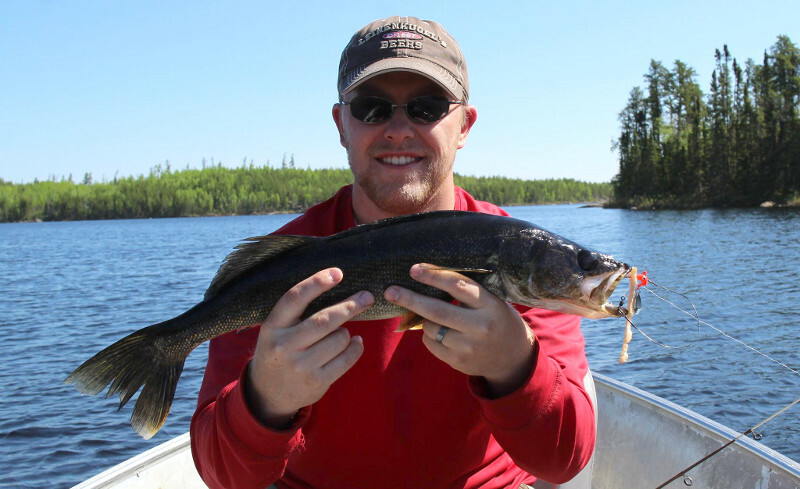 Most importantly we have some of the best walleye and northern fishing in Northwest Ontario. 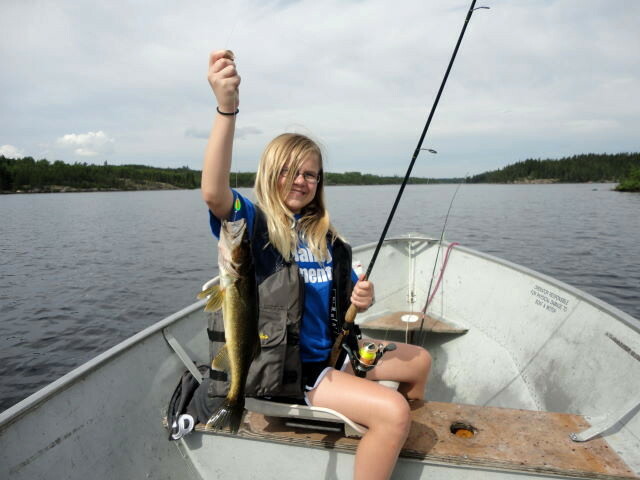 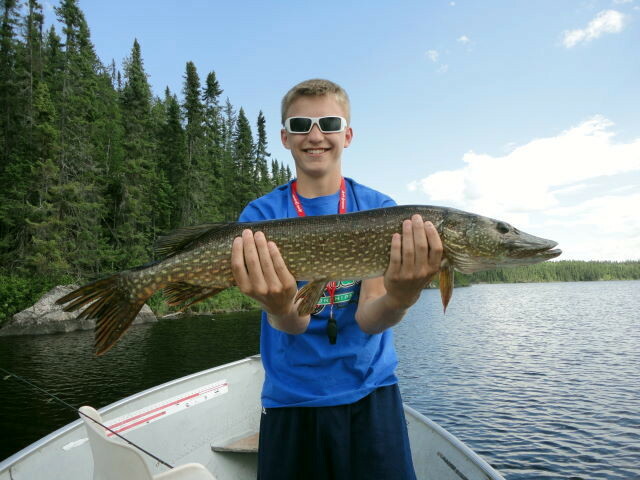 All our lakes are on river systems so they maintain good fishing all through the summer. 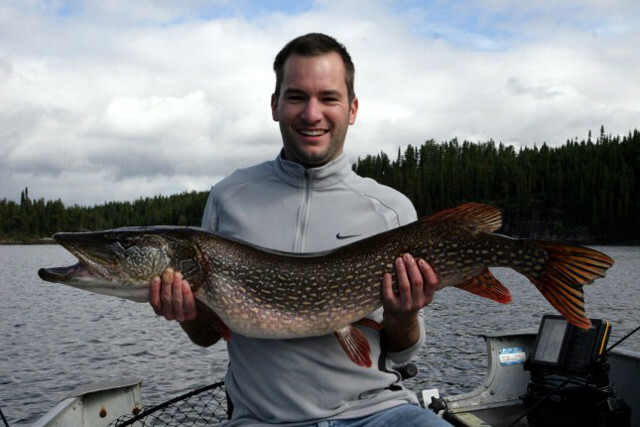 Over the past few years, a NO TROPHY policy has greatly increased your chances of catching a large fish. 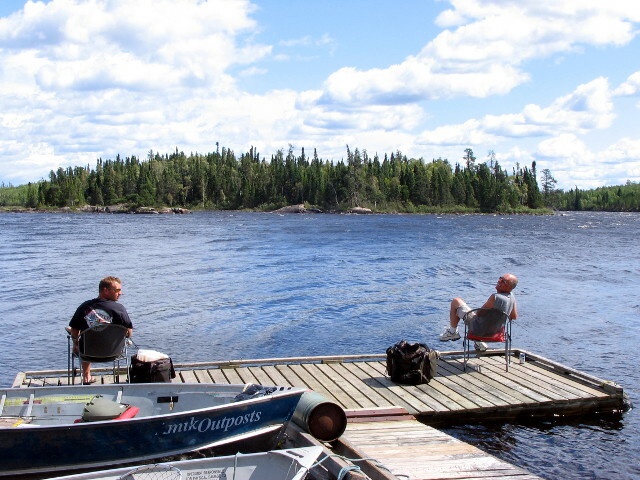 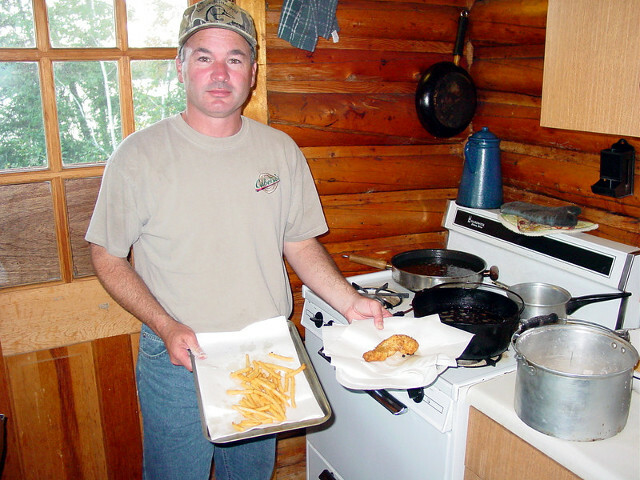 Our outpost cabin is equipped with 14′ Lund boats and 9.9 hp Yamaha outboard motors, including a spare. 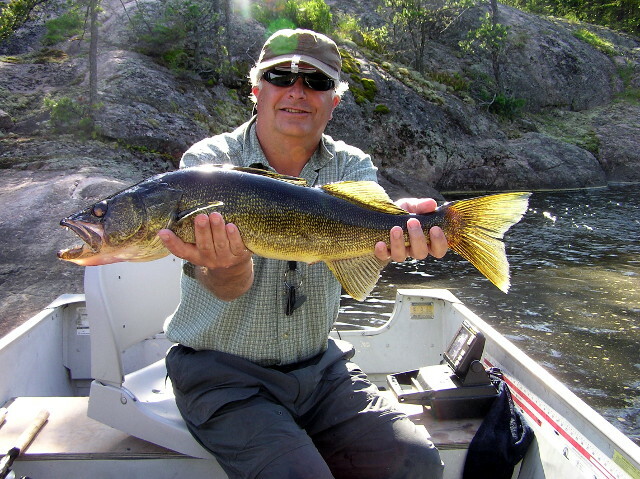 Blackbirch also has a large fuel tank to ensure that you have plenty of good clean fuel for trouble free outboard operation.